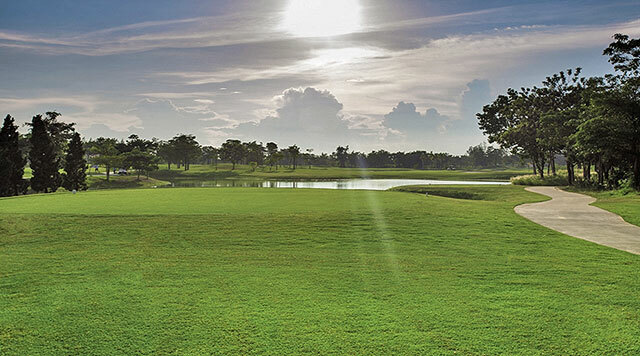 Gassan Legacy Golf Club consists of three challenging 18 hole golf courses, the main attraction, however, is the Championship Course renovated in 2014 by Lee Schmidt of the respected design firm Schmidt-Curley. 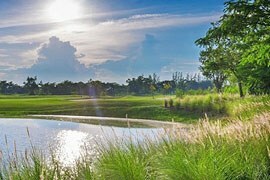 It is a 6,852 yard, 18 hole, par 72 course and is made up largely of par four holes. It's a challenging course that rewards accuracy over distance and features plenty of water hazards and forced carries throughout. 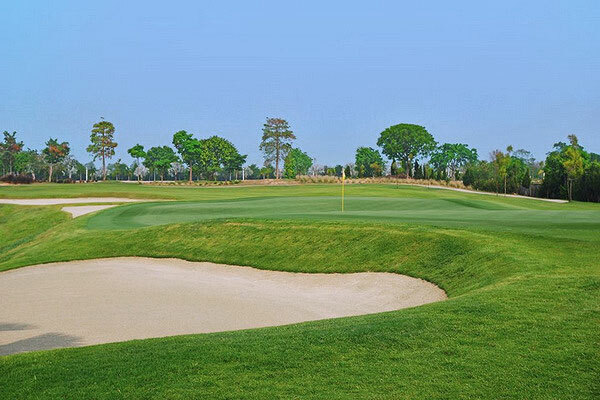 Gassan Legacy Golf Club features gently rolling fairways, distinctive bunkering and lots of mature trees with both water and dense forest the defining challenges of the course. 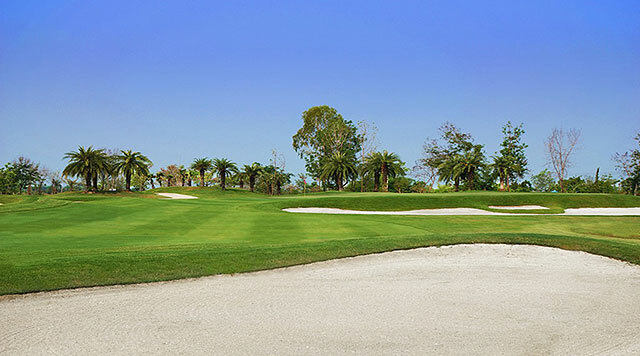 Like many newly designed courses, there are both difficult routes to the greens for accomplished golfers and also simpler layups and bail out areas on most holes. 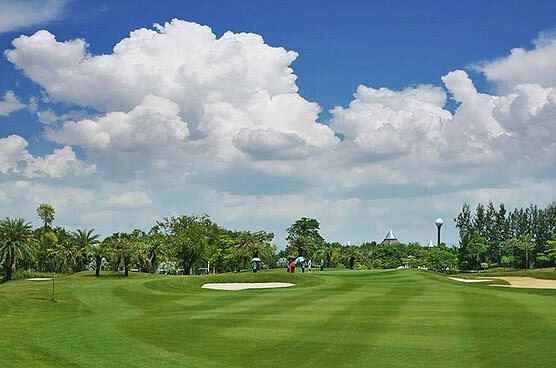 The course is set among rice paddy fields and is great for those who love the challenge of tricky water hazards, strategically placed bunkers, ditches and hills with island greens which force golfers to make some risky shots to make par. 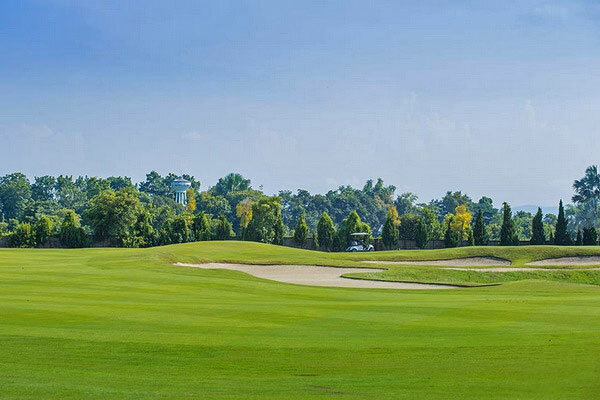 Situated amidst historical Gassan Lake, the course features almost as much water as it does fairway and green. Big hitters can take on a few of the par 4 holes in one, but nearer the greens pin-point accuracy is needed to avoid costly three putts. There are plenty of risk-reward opportunities on the par 5 holes too and overall it rewards thoughtful play over pure power. Rates above are NOT inclusive of caddy tip. 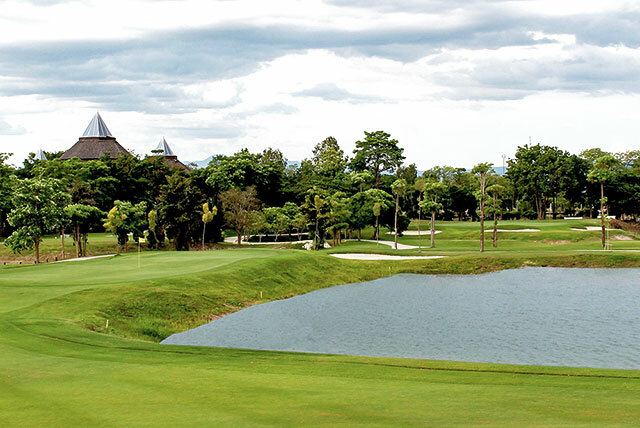 Gassan Legacy Golf Club has recommended to tip their caddy from 300 Baht. You can give it directly to your caddy after the game.